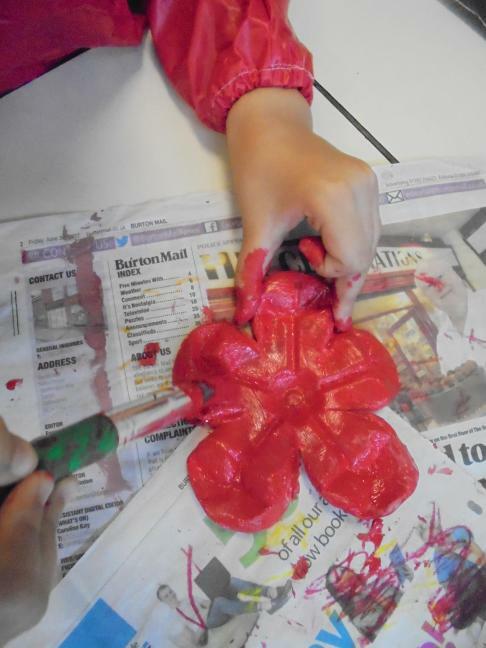 We commemorated one hundred years since the end of World War One. 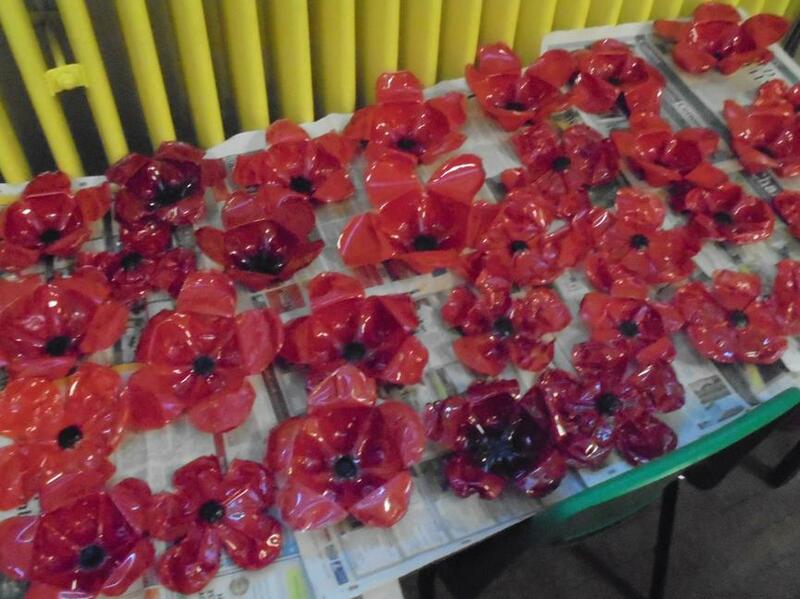 This war started in 1914 and ended on the 11th November 1918 at 11 o'clock. 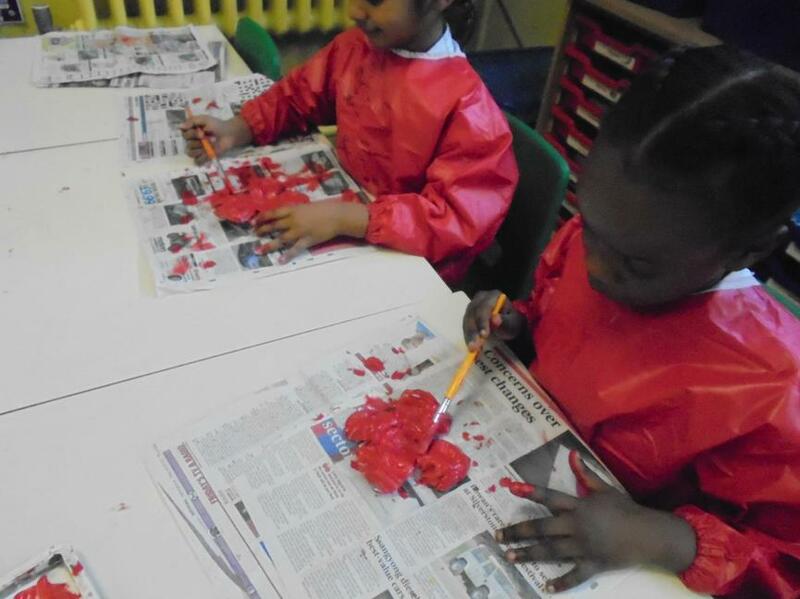 We learned about the soldiers and how they lived and fought in the trenches. 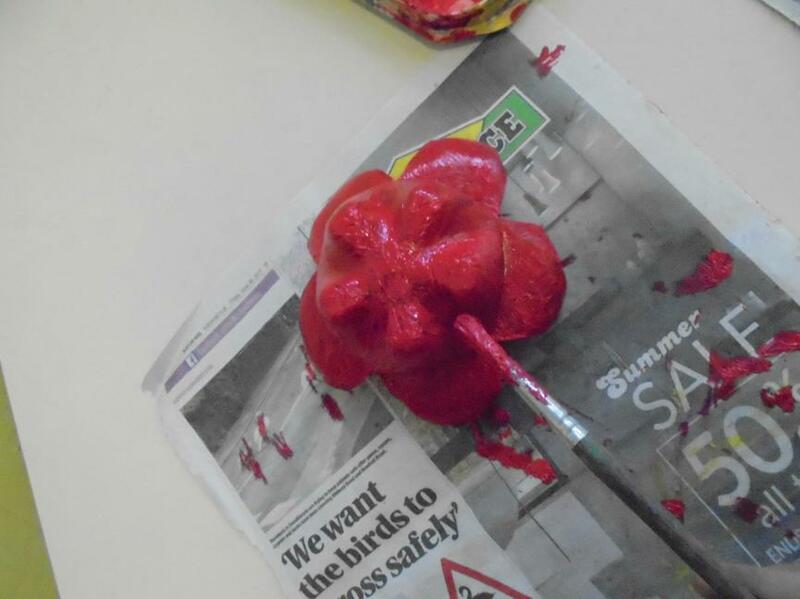 We followed instructions to make a poppy and had a minutes silence to remember all the people who died. 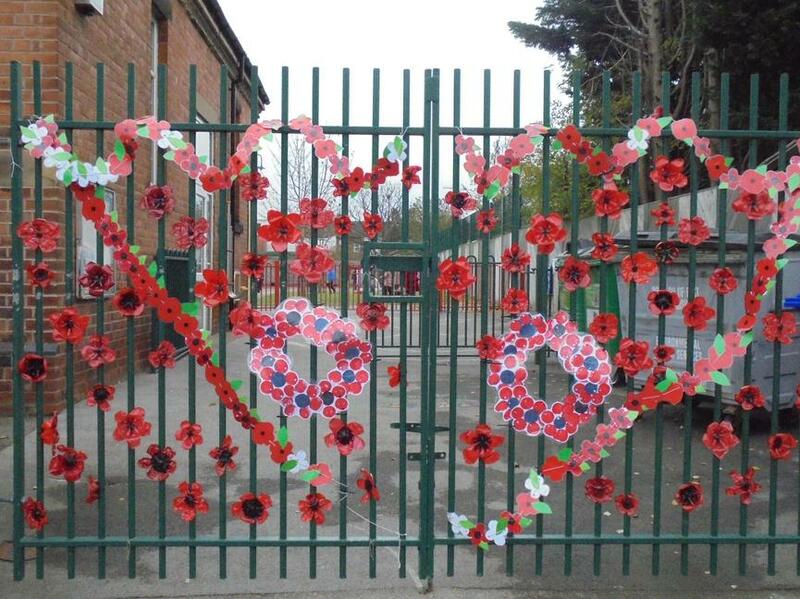 The whole school made a poppy which we have displayed on the gates of our school. 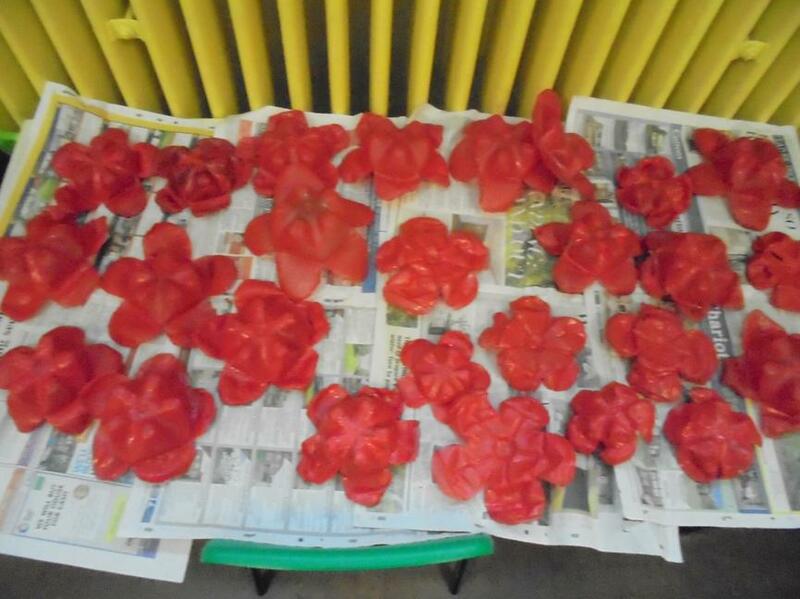 We recycle plastic bottles and painted them red.